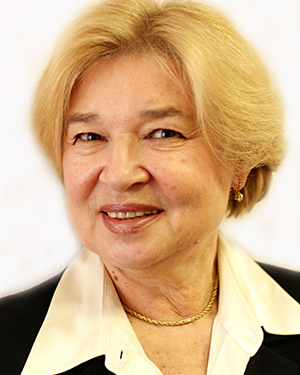 Larisa Yatrova — Head of IP department, Russian patent attorney, Eurasian patent attorney. Graduated from the Moscow Aviation Institute in 1968, in 1973 the Central Institute of Intellectual Property (Moscow). Subsequently, participated in a number of professional trainings. From 1971 till 2005 worked in the major IP firm “Sojuzpatent” (last position — deputy director). In 2005 joined “Levant & partners.” Specializes in patents related to mechanic and electromechanics and technology transfer. Working languages: English and French.